Wright studied civil engineering briefly at the University of Wisconsin. At 20 years of age, he joined a Chicago architectural firm as a draftsman. 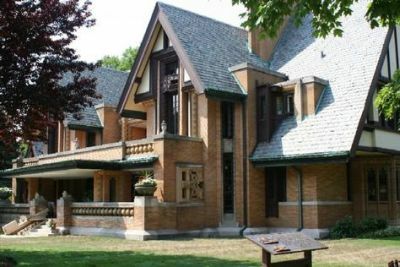 Wright eventually became chief draftsman and supervised the firm’s residential designs. Wright started his own firm in 1893, and began developing ideas for his ‘Prairie House’ Concept and later on became the pioneer of ‘Organic Architecture‘. 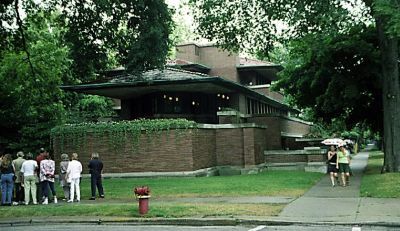 Wright designed the Robie House in Chicago (1906-10). It is designated as the cornerstone of Modern Architecture. This house project exemplifies his “Prairie Style”. In 1909, he went to Europe and worked with European Architecture for two years. Between 1915-22 he introduced a new construction technique to safeguard buildings against earthquakes and used this to build the Imperial Hotel in Tokyo. He developed certain pre-fabricated concrete parts which were used in Millard House. Frank Lloyd Wright recognized it as the earliest ‘Usonian’ house, La Miniatura is also the first residence to utilize Wright’s highly inventive “Textile Block Building System”. The Millard House is internationally recognized as one of the world’s most important works of architecture. Wright contributed new ideas on town-planning in the title Broadacre City. Broadacre City was an urban or suburban development concept proposed by Frank Lloyd Wright late in his life. He presented the idea in his book The Disappearing City in 1932. Broadacre City was the antithesis of a city and the apotheosis of the newly born suburbia, shaped through Wright’s particular vision.This was a model for a community of car-driving families. One of his most intelligent works is the house “FallingWater” where he has demonstrated an excellent example of Organic Architecture. He designed the S. C Johnson Wax Building, Wisconsin.He used exposed Brick walls for the external facades of the building. The most important aspect of the design of this building is the construction of “Dendriform Columns”. 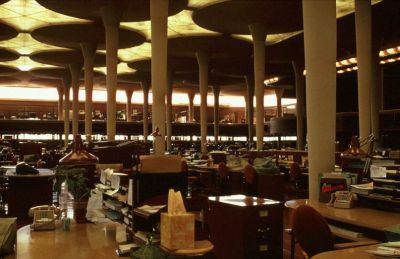 The main office work space is articulated by dendriform columns capable of supporting six times the weight imposed upon them, a fact Wright had to demonstrate in order to obtain a building permit. Wright also used unusual designs like a spiral form for Solomon Guggenheim Museum in New York. This Museum is one of the most popular museums in the world. It also serves as a great example of Modern and Organic Architecture. Wright has 800 designs to his credit and has written many books and articles. 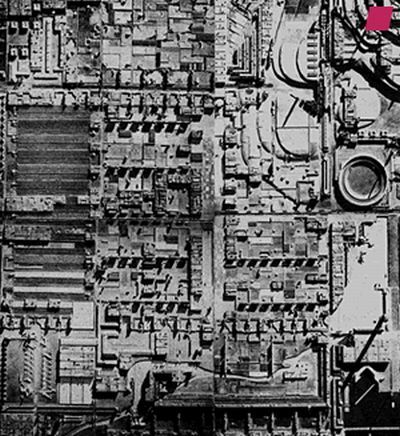 He has explained his concept of Organic Architecture in his Book, The Future of Architecture (1953) and The Living City(1958). Of all buildings two are universally known and uniquely linked with his name – ‘Falling Water’ and Guggenheim Museum.Falling Water is recognized as the landmark of Modern Architecture and work of a genius. This entry was posted by Benzu JK on January 1, 2010, 8:02 am and is filed under Architecture, Biographies. You can follow any responses to this entry through RSS 2.0. Wow, these area amazing samples. If only Wright would build me a house…For Free! There is no doubt that Wright is a genius when it comes to perfecting and innovating architecture. This are excellence and amazing. Frank Wright is the best. I love everything about him and especially his designs and creativities. Pls Architect Wright will you help me to be like you or close to the way you are.